There seems to be a long-standing trend with Huawei handsets - you generally opt to pick one up for the exquisite looks and premium build at the cost of some overall performance. The idea of offering a flagship grade device and skipping some on the number-crunching power in favor of other redeeming qualities might sound like a recipe for disaster, but Huawei has successfully pulled it off. Things might be set for a quick change, thanks to the upcoming Kirin 950 SoC - the first real performer in HiSilicon's chip portfolio, but for now the OEM is sticking to the well known ingredients and the Mate S is a prime example. The company has succeeded in producing a high-end device indeed. Aluminum alloy secures the premium looks, matched by excellent handling. The Mate S will get your attention and the build quality won't disappoint in the long run. The phone is also quite generous in the hardware department. Its 5.5 inch FullHD AMOLED screen hits the sweet spot as far as current smartphone size trends go and also offers superb quality with sharp and punchy colors. It is arguably one of the best displays Huawei has put in a device to date. The fingerprint reader also deserves credit. Overall, it is currently one of the best solutions the industry has to offer. It is blazing fast, always on, very accurate and just a pleasure to use. It also incorporates some additional touchpad features and it all works seamlessly across the OS. On the inside, the custom Kirin 935 SoC is actually capable of a big enough bang, but the Mali-T628 MP4 that Huawei stubbornly insists on is underwhelming. We still don't find QHD resolution screens mandatory these days, but 4K video recording is a more serious blunder by our books. The new EMUI 3.1 definitely looks good on top of Android 5.1.1 Lollipop and offers a number of advanced features, but the overall performance just isn't flawless. This is hardly noticeable in the GUI or in everyday tasks, but some more-advanced applications and elaborately detailed games are sure to take their toll on performance. Video recording seems to have some issues as well. 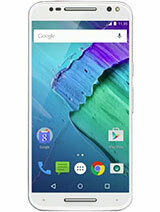 Overall, the Mate S has inherited pretty much all issues with spot in the Android 5.0 build of its predecessors. To be fair, these shortcomings are far from a deal breaker for the majority of likely users. Hopefully, the OS performance will be tweaked up with a couple of updates, allowing the device to make proper use of its capable hardware. Other than that, there is a lot Huawei deserves credit for. 3GB of RAM are more than enough to breeze through multitasking and the still camera setup is truly impressive and jam-packed with additional hardware and software features to improve the experience. Here is a quick summary of our key test findings. 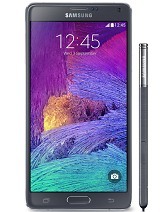 Gorgeous 5.5-inch AMOLED display, with deep blacks, nice and punchy colors. Also, offers force Touch capabilities in the 128GB Mate S version. The fingerprint reader is truly one of the best around - fast, accurate, always on and also incorporates touch gestures. Audio output quality is rather disappointing and the speaker is on the quiet side. Still images offer lots of detail, excellent panorama samples, Light Trails and Light Painting modes are unique and easily usable. Pro mode offers powerful manual control. Emotion UI v.3.1 is great, smooth, with rich customization options and powerful system tools. The transition to Android Lollipop has some persistent bugs to iron out, which are probably here to stay. All things considered, the Huawei Mate S is a solid device all-round, but the fact remains that its hefty price tag puts it in a tough company. The asking price is almost 2015 flagship grade and there's no shortage of viable contenders to choose from. 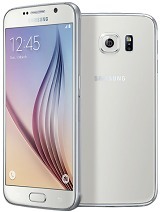 The Samsung Galaxy S6 has been around for a few months now and through a combination of aggressive pricing with a few major reductions in the past and the ever-nearing Galaxy S7, now said to come as early as January 2016, you can currently get a pretty good deal on the device. On the other hand, it is still the Korean giant's current flagship offer, boasting a fantastic 5.1-inch Super AMOLED display, superb 16MP OIS-enabled camera and the blazing fast Exynos 7420 with a Mali-T760MP8 GPU on board, so it makes no compromises in any performance department. 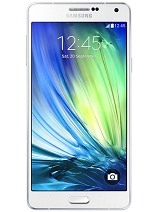 And for a more direct size alternative there is the Galaxy A7. Although it is essentially a mid-range offer, it doesn't really fall short of the Mate S in terms of performance. You also sacrifice little in the way of a stylish and high-quality metal exterior. Last, but definitely not least, if you are after something with a bit more screen real estate and a lot more productivity features - the Note series might be just right for you. The latest and greatest Note5 might be a little outside the Mate S budget, but the Note 4 is a perfect fit. You can't really go wrong with a spacious 5.7-inch QHD Super AMOLED display - the same one inside the Note5 or the Snapdragon 805 SoC with 3GB of RAM, as long as you are up for the extra bulk, that is. It also happens that Samsung is not the only OEM with reasonably priced flagship offer at hand. 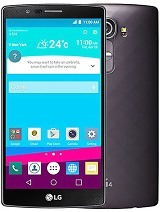 The LG G4 for instance is an excellent device that can be picked up on a great deal. It also has no shortage of style with a twist of its own - a curved body and leather back (which you should definitely opt for). 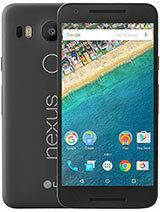 And, if you prefer a Vanilla Android device, the LG-made Nexus 5x is within the Mate S budget too. 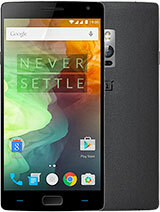 The OnePlus 2 is worth looking into, if you are into the hip part of the Chinese market and don't potentially mind the hustle of acquiring an invite. Motorola's latest batch of Moto devices is also a pretty good choice, although you are sacrificing the aesthetic appeal that the Mate S holds for something a bit more classic-looking, but not necessarily worse. 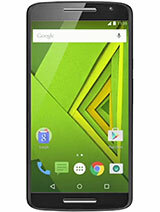 The 5.5-inch Moto X Play seems to be the most direct counterpart to the Huawei at hand, but it also turns out you can opt for the bigger and more-powerful X Style flagship and still stay within budget. It, on the other hand, definitely has a hardware edge with a QHD resolution and a Snapdragon 808 SoC. 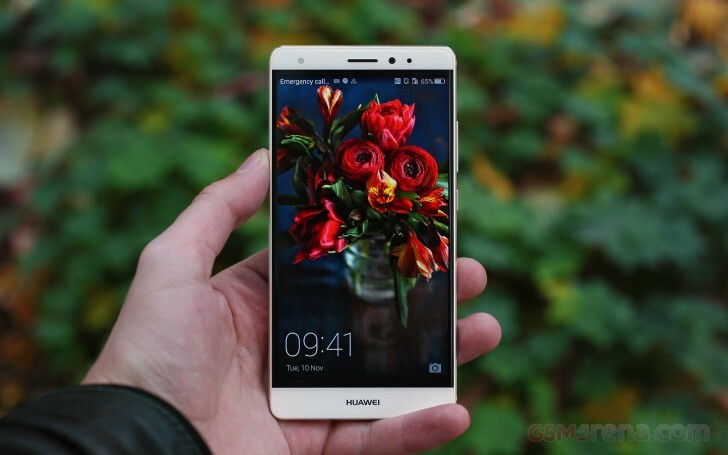 The Huawei Mate S is arguably one of the most stylish and elegant devices to pass through the office in recent memory. It is built to high standards and its stylish exterior and premium feel will get it quite a lot of attention. Well-equipped as well, it is sure to please the majority of Android users, who value quality exterior and rich functionality. However, if you are keen on specs and would like to squeeze every last drop of processing power out of your handset, the Huawei Mate S, like most of its siblings, shouldn't really be your first option. Its price tag might be justified to some extent, considering the premium materials and build, but it throws it amidst a less than favorable flagship crowd. The truth is you can pick up a more versatile device for the price, but you would have to look pretty hard to find one that is nearly as stylish.